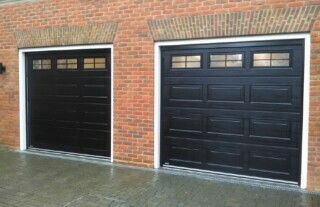 Looking for quality garage doors for homes in Chelsea? 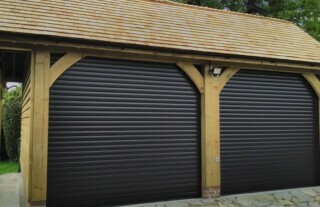 Wessex Garage Doors should be your first port of call. 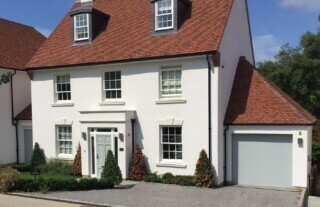 With 30 years’ experience, we serve all areas of Central and Southwest London and Surrey offering a complete garage door service for your ultimate convenience and peace of mind. Our portfolio covers a vast selection of brand new garage doors, with both manual and automated operating mechanisms available. 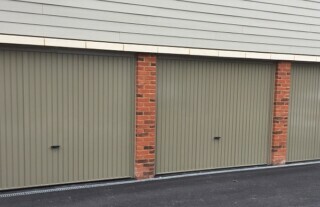 Whether you prefer a contemporary, automatic up and over door or a sturdy sectional door design, a traditional wooden garage door or robust steel door, our highly trained team will help you find the right solution to suit your individual requirements. We will arrange a free home visit and survey, provide professional installation services and offer comprehensive after care, maintenance and repair options to ensure that you receive many years of trouble free operation. Why not come and visit our well stocked Surrey showroom to view a wide range of fully operational garage door displays in a large variety of styles and designs? 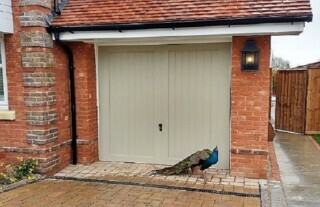 If you are looking for luxury, convenience and security, electric garage doors are hard to beat. At Wessex Garage Doors, we offer a huge variety of automatic operating mechanisms and at extremely competitive prices too! Whether you are shopping around for a brand new door for your Chelsea home, or simply wish to upgrade your existing door, why not give us a call today to find out how we can help? Our team at Wessex Garage Doors will carry out all installation works, and provide complete repairs and maintenance services for your electric garage door. Having problems with your garage door? From cosmetic door damage and defects to faulty mechanisms, call Wessex Garage Doors’ professional maintenance and repair team to help fix any issues and keep your garage door in the best possible condition. We know only too well that your home security may be at risk if your garage door is not working as it should. That’s why our professional team respond quickly and knowledgeably to any garage door repair issues, aiming to restore the full function of your garage door in next to no time. 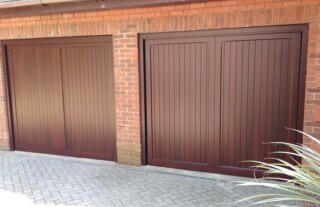 Call us at Wessex Garage Doors today to find out how we can be of service.